## San Diego Our San Diego Facility is located in the heart of Mira Mar, CA. 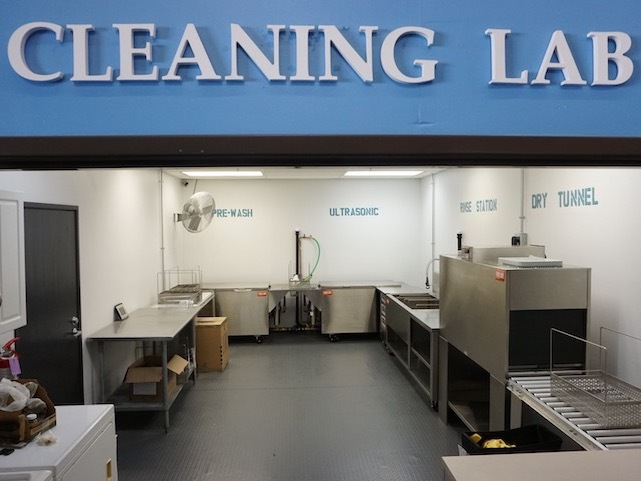 Our 25,000sq/ft facility is equipped with an Ozone Chamber and Ultrasonic cleaning capabilities. 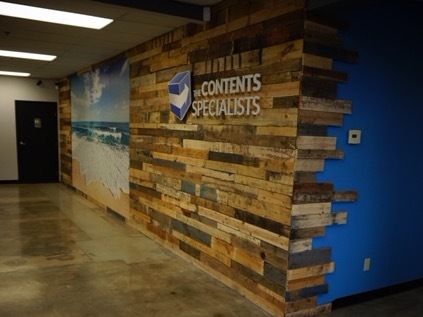 This home base for The Contents Specialists as a company. Our services include: photo inventory, pack-outs, contents cleaning, storage, and pack-back. 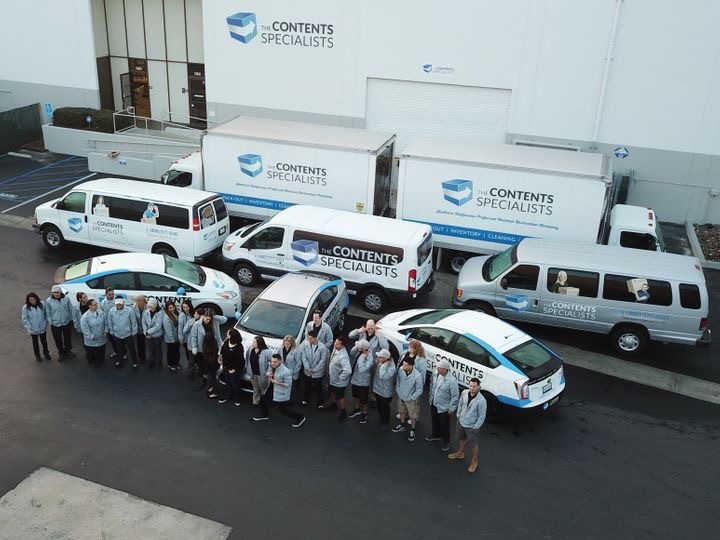 Our extremely skilled and well trained employees are the face of our company and provide a professional service unlike any other contents company out there. 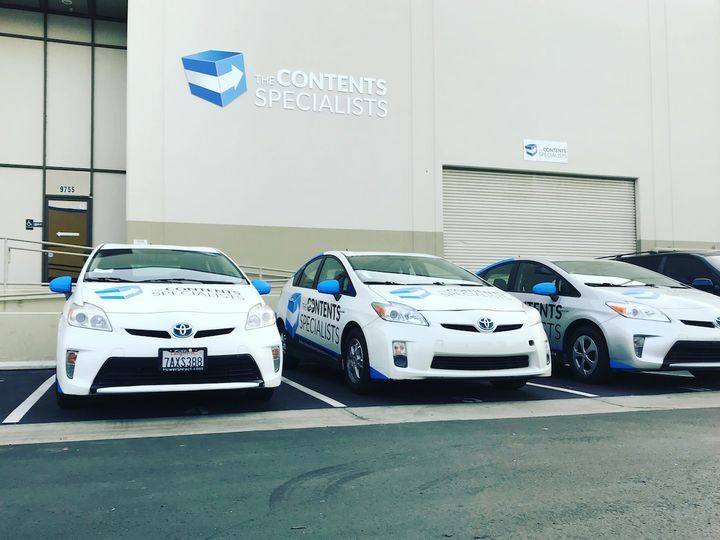 The Contents Specialists is moving to new areas and quick. Keep a look out for a new facility near you soon. Yessy and her crew did an excellent job unpacking our kitchen items we are very satisfied! We highly recommend their services, they are very professional! All of the employees were very professional, stayed on task, everything was wrapped carefully as though it was their own items. I was very impressed. Were so happy. On a scale of 1 to 10 we are a 12!. The Team was amazing, when speaking about collections they made it easy. Thank you.